Anyone who has been following my excited jabbering on various forums and Steam will have known this article has been coming for a while. 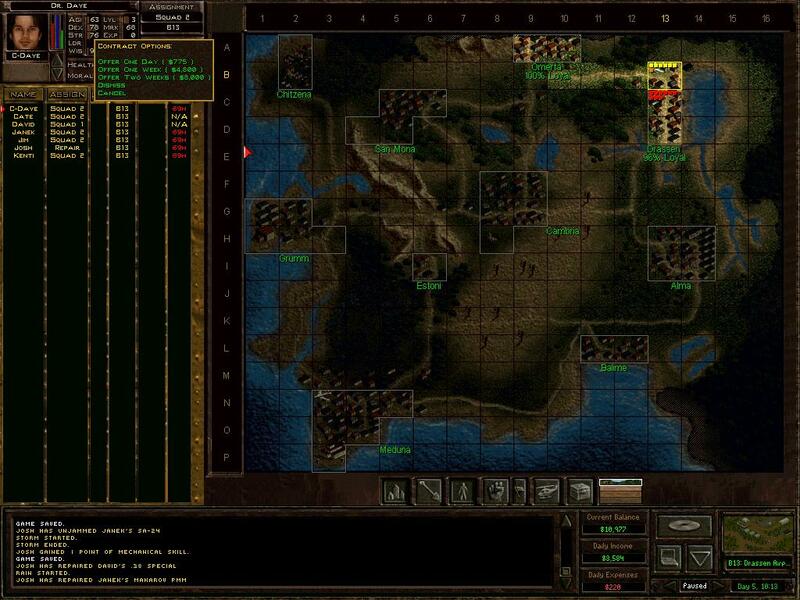 The recent release of Jagged Alliance: Back in Action continues the trend of “remakes” and “updates” of beloved old games being unable to resist tinkering with the formula that made the original so successful. The UFO: Afterdinnermint games introduced real-time action with pauses and were widely perceived as mediocre at best; the third game in the series made the bizarre choice to remove permanent soldier death, which is something I view as being fundamental to the squad tactics format. Silent Storm retained the turn-based format and was loved as a result, right up until the panzerkleins reared their ugly heads. And now there is Jagged Alliance: Back in Action, a remake of Jagged Alliance 2 that missed the point so badly it actually removed the fog of war at one point. By all accounts it isn’t offensively bad, just remarkably unremarkable, and if it didn’t have the Jagged Alliance name attached to it it’d probably be getting a much better reception. Unfortunately when you stick the name “Jagged Alliance” on your game and you say it’s a direct remake of what is only the second-best squad tactics game ever by a razor-thin edge, you’d better make bloody sure that it lives up to its heritage. Comfortable mediocrity just isn’t going to cut it, especially when your 2012 game actually looks worse in some respects than the 1999 original. But I’m not here to talk about Back in Action, except in so far as my experience with the demo induced me to start playing the original Jagged Alliance 2 again. The thing with Jagged Alliance 2 is that it wasn’t a perfect game on release; Sir-Tech built an excellent framework for future improvement but they failed to capitalise on it with JA 2’s two expansions and went out of business a few years later. Vanilla JA 2 is good, and it’s worth playing, but it’s not what I’d call excellent by a long shot. However, it is the sort of game that attracts a certain sort of fan. If it were another game, I’d call them “overly obsessive”. Since they are responsible for the 1.13 patch that turns JA 2 into an engrossing tactical powerhouse, I shall merely say that they are dedicated. Dedicated enough to gut and rebuild the inventory system and internal item stats from scratch. Dedicated enough to completely overhaul the strategic map and the enemy soldier AI. And dedicated enough to add somewhere close to a thousand new items to the game. 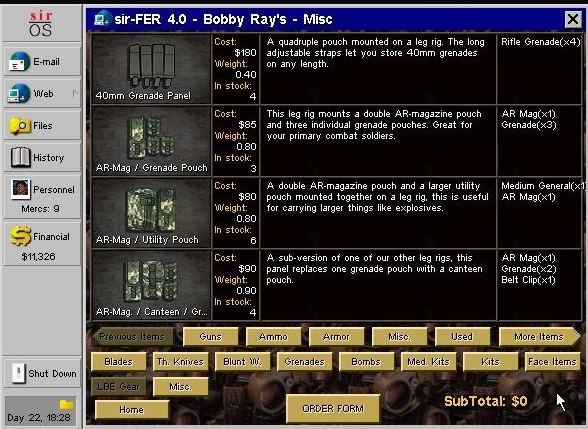 This last addition is something which does have its drawbacks – namely that most of the added guns are functionally identical and the buying interface can only show four at once, meaning you end up scrolling through five pages of AK variants before you get to the Colt assault rifles — but it gives the game almost limitless variety. You can build almost any character you want. Shotgun toting close-quarters specialist? Buy some flechette ammo for those heavily-armoured bad guys and go to town. Hand-to-hand silent killer? There’s a whole host of knives and blades and bludgeons available for you to use. Want the suppression capability of a light machine gun combined with the accuracy of an assault rifle? Simply stick a drum magazine adapter to your weapon of choice and invest in some 100-round C-mags. I have spent literal hours fine-tuning my character layouts in 1.13, and I enjoyed every minute of it. The tactilol possibilities are endless. I’m getting ahead of myself here, though. 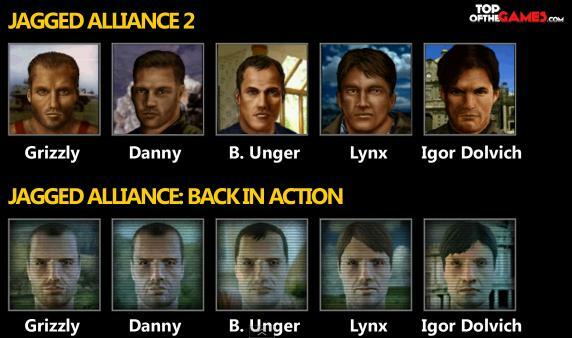 Jagged Alliance 2 is a real-world variant of the X-COM format. You’re a mercenary commander who has been hired to retake a war-torn third-world country (Arulco) from the evil Queen currently running it. To do this you hire mercenaries and move them around a strategic overworld made up of different map grids; when your mercenary squads run into enemy patrols or an enemy-held town the map zooms in and you duke it out in a tactical battle. Your ultimate objective is to make it to Meduna at the opposite end of the country and assassinate Queen Deidrianna. The game gives you some direction past this but it’s really not necessary, because after you’ve used your initial seed capital to hire a few cheap mercenaries (or one really expensive one) and fought the easy starting battle, you are free to go about achieving this end goal any way you choose. It might be a good idea to gain the support of the local rebel commander, but you don’t have to. Taking the nearby airport so that you can fly in supplies is very, very useful, but by no means essential. You don’t even have to capture any mines to secure an ongoing income if you don’t want to; indeed, it is entirely possible to complete Jagged Alliance 2 – a game with a campaign which would, if you were doing it “properly”, take at least forty hours to finish – in less than eight minutes. Even X-COM wasn’t that flexible. Still, doing it that way may be interesting to watch for the gimmick but it isn’t much fun. That is to be found in hiring, outfitting and fighting with your mercs. One of JA 2’s masterstrokes – and something Sir-Tech deserve full credit for – is that every single mercenary an individual, fully voiced character with a distinct animated portrait. They all have different specialisms and different personality quirks. Some of them make good teams with certain other mercs. Others hate one another’s guts. There’s around forty or fifty hireable mercenaries in the game as well as additional recruitable characters to be found in Arulco itself, and their asking price is commensurate with their skills. You get about $30,000 to start with; this is enough to hire four or five cheap mercenaries for a week, or it’ll cover the cost of hiring a single elite mercenary for a couple of days. It’s entirely up to you. Hiring the cheap mercenaries may not seem like such a bad idea since their skills will improve as they gain battlefield experience, but the cheeky sods will increase their price tag to match so you’re not going to get any freebies here. And of course if you’ve been fighting with the same squad of six mercenaries day in, day out, for five straight weeks; if you’ve watched them grow from a bunch of vaguely competent soldiers into a band of astonishingly efficient specialised killers; then that just makes it all the more painful when an unseen enemy machine gun opens up on your prized assault merc and kills him in a single devastating fusillade of heavy-calibre armour-piercing rounds. 1) Attaching a scope to a weapon greatly increases your visual range when you have that weapon readied, giving you the potential to take out baddies from halfway across the map but also giving you tunnel vision to match, which makes it easier for the baddies to flank you. 2) The rewritten AI in 1.13 loves flanking you. Scopes are (obviously) useful for aiming as well, attaching a flat bonus to your chance to hit depending on what sort of scope you’re using; the flip side of this is that if you use a weapon with a 10x scope to engage an enemy in close quarters you’ll get an aiming penalty since the scope is useless at that range and just gets in the way. Spending more action points will also increase the accuracy of a given shot, which – again – gives you a lot of flexibility into what you do when you spot an enemy. Do you spend all your APs on a single shot at his head? What if you miss? What if he has friends? Is it better to take two less-accurate shots or some aimed burst fire at his torso to maximise your chances of hitting him? Perhaps that’s too risky. Perhaps it’s best to make a snap shot and then run to cover for the best chance of avoiding possible return fire. Whatever you do you’re going to have to live with the potentially fatal, permanent consequences. A particularly neat thing about 1.13 is that it models merc and enemy stamina separately from their health. Wearing heavy body armour may stop most of the damage from a high-velocity round but your merc will still feel the impact, losing some energy and some action points. If he takes too many he’ll run out of stamina entirely and collapse to the ground until he gets his breath back. 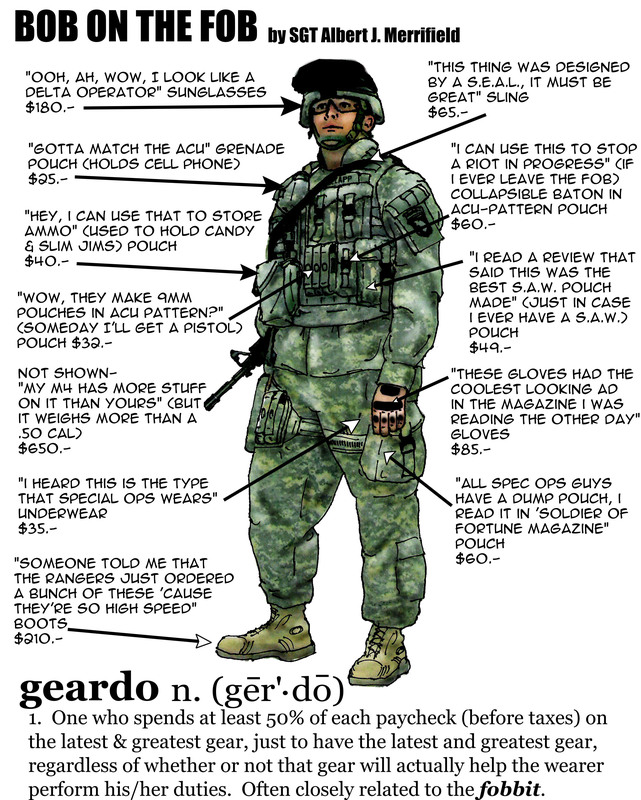 There’s also weapons which directly affect AP and stamina such as tear gas and stun grenades; this makes it entirely feasible to have a couple of squad members solely dedicated to keeping the enemy off balance by hitting them with rapid, accurate fire that doesn’t necessarily damage them but stops them from shooting back while your snipers make the kills. Melee attacks have a similar effect; you will end up swearing when a nimble enemy hand-to-hand specialist runs in past your reaction fire and slugs your mercenary in the jaw, doing bugger all in terms of damage but laying them out cold on the floor. Finally, automatic weapons can suppress the enemy, causing them to lose APs by dropping to the ground to avoid the fire and even making them cower in fear if they’re raw recruits unused to having bullets whizz all around them. The strategic map also gives you a lot of options which, although they are nowhere near as comprehensive as the ones to be found in the tactical side of the game, provide their own set of engrossing challenges. Chief of these are the twin issues of supply and support. Supply is a simple one: how long can your merc squads operate away from their base? How much ammo do they have, and how many medical supplies? If you’re using NATO or Soviet weapons with common calibres it’s easy to scavenge ammo from the enemy, but if you’re using more exotic weapons then you may find yourself running dry after a couple of battles. Wounds can (and must) be bandaged on the spot to stop the immediate danger of bleeding to death, but a wounded mercenary will remain crippled until a merc with a good Medical skill performs some surgery and heals them permanently; this uses up medical supplies. It’s possible to conduct a successful assault on an enemy-held city that nevertheless fails in the long run because your mercenaries are too injured to hold off the inevitable enemy counterattack, either because they’re being healed or because you don’t have the supplies to heal them. Since you can’t be present in every city all the time it’s possible to train up a local militia that resists enemy incursions in automated battles, but this requires a minimum level of support for your cause in that city and it also takes some time and the attentions of a merc with a high leadership value. They can’t train militia if they’re recovering from being shot in the face. And god help you if you lose the squad doctor, since that means you’ll likely have to pull the team out of combat entirely lest your crippled mercs get exterminated in the next battle. Interestingly these strategic considerations give rise to teams of non-combat specialists who follow your combat teams around to perform essential work that they are too valuable — or simply unable — to do themselves. Training militia, repairing weapons and equipment, healing wounds; all of these things can be farmed out to mercs with high specialist skills and low combat skills. You can also load these mercs down with extra ammo and supplies to extend your combat team’s effective time in enemy territory. The tradeoff is that these non-combat mercs will, if they’re armed with anything, be armed with castoffs and/or equipment scavenged from enemy corpses, and their woeful combat skills mean that if they get caught by an enemy patrol they’ll be wiped out in short order. Moving them around by helicopter is 100% safe, but the helicopter can only go to areas that aren’t covered by the Queen’s SAM sites. If the combat team is operating inside a SAM-covered area it’s very risky to have the specialists follow them. My, my. Two thousand words and I’ve barely scratched the surface of what JA 2 with the 1.13 patch has to offer. They’re indistinguishable in my mind at this point; 1.13 makes so many amazing under-the-bonnet changes that I cannot imagine playing Jagged Alliance without it, and those changes go a long way towards making JA 2’s campaign an awesomely emergent experience. It’s one of those games where having the AI inflict a setback on you isn’t something that prompts an immediate reload because that would just devalue the narrative you’re constructing in your head. I may have a somewhat inflated opinion of the game at the moment because I’m in the middle of a campaign that could currently go one way or the other, but right now I’m honestly not sure which is the better game: this or X-COM. 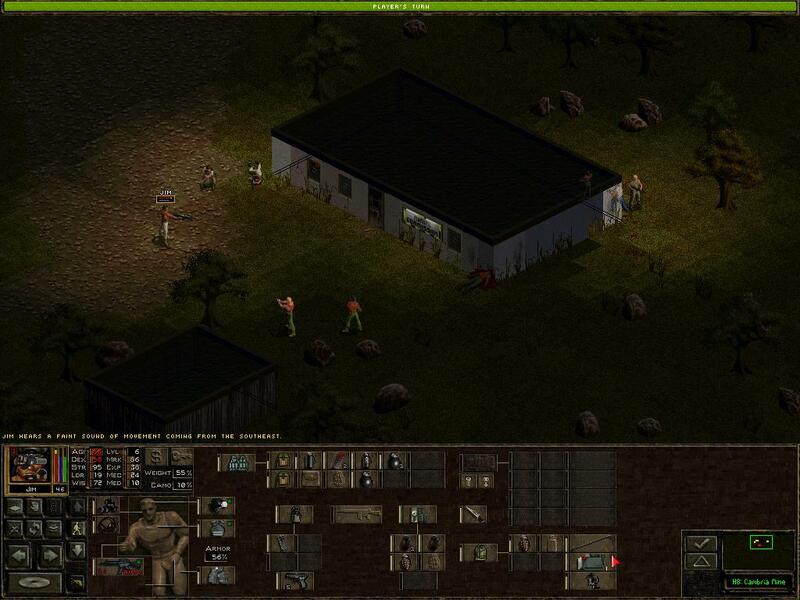 X-COM has a more comprehensive geoscape; Jagged Alliance has the edge when it comes to firefights. It probably doesn’t matter, though; each game does its own thing and they’re perfectly capable of coexisting happily in the list of games I’ll replay every couple of years or so. If you like squad tactics games at all and you haven’t yet done so you owe it to yourself to buy Jagged Alliance 2 from GoG and install the 1.13 patch. Just remember to set TRIGGER_MASSIVE_DRASSEN_COUNTERATTACK to false. You’ll thank me later. Ugh, the Drassen counterattack. Thematically appropriate but no fun whatsoever, particularly for a newcomer. It outright put me off the first time I tried 1.13, but I’m glad I tried again (with it turned off). It’s truly excellent. I don’t have a problem with it being present in 1.13, I have a problem with its default state being set to TRUE when 1.13 is recommended to so many people who buy the game from GoG or whatever when it’s meant for expert players who know how to deal with it (i.e. don’t take Drassen first). I was okay with JA2, but I don’t think I particularly fell in love with it. I do love Silent Storm though, which I think captures a lot of the tactical stuff beautifully. Just shame, yes, about the bloody panzerkleins. Still, Silent Storm Sentinels doesn’t have too much truck with them, and is brilliant (if not enormously replayable) as a result. 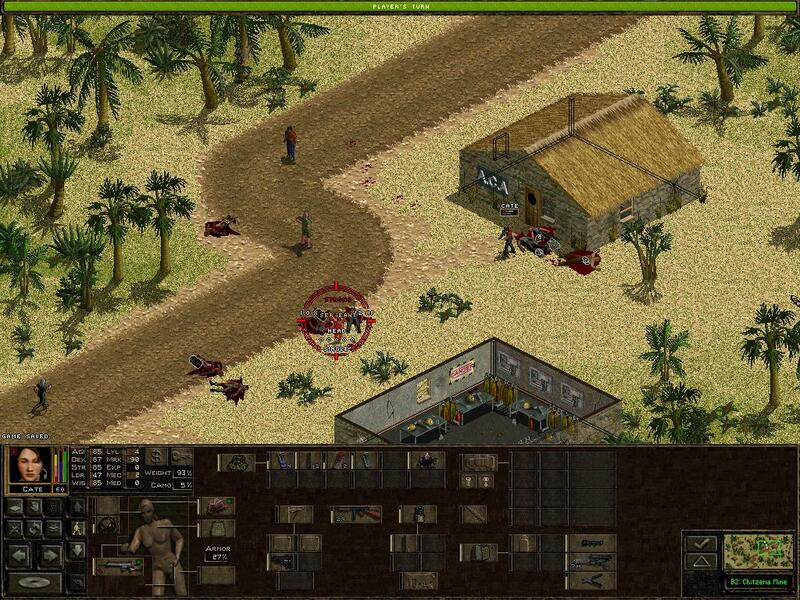 It’s not that I don’t like Jagged Alliance 2 – I like it. I just don’t feel the urge to play it really. And surely I must have some credit keeping me going because of the whole Myth and Marathon thing? That just paid back your Hunted debt. Also my mercs can’t hit a guy 6-8 squares away with the new shooting system (while the enemy hits easily). the old system works great.